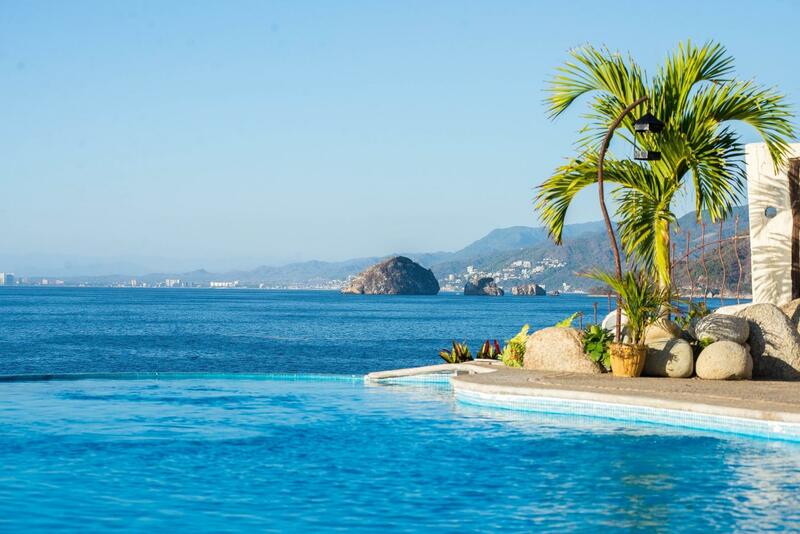 This elegant ocean view Villa resort is an undeniable treasure only the truly fortunate will experience. 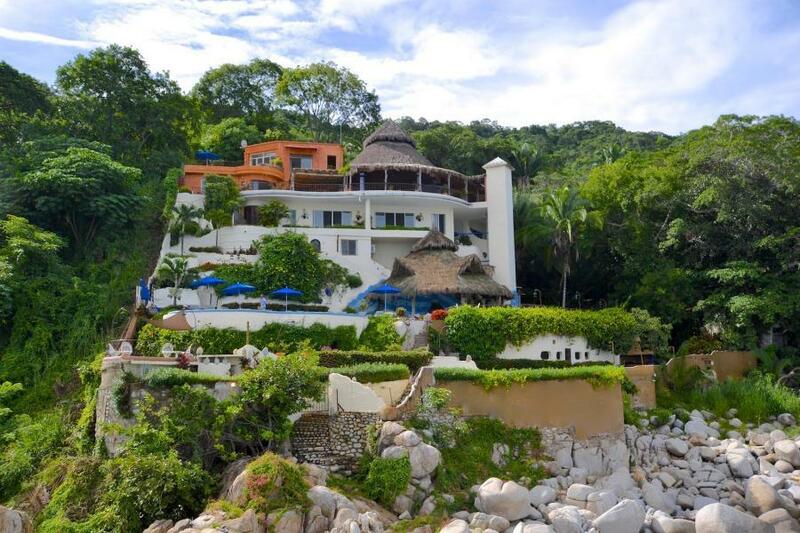 Villa Mia was custom built for intimate to large group entertaining such as corporate retreats, weddings and other celebrations. 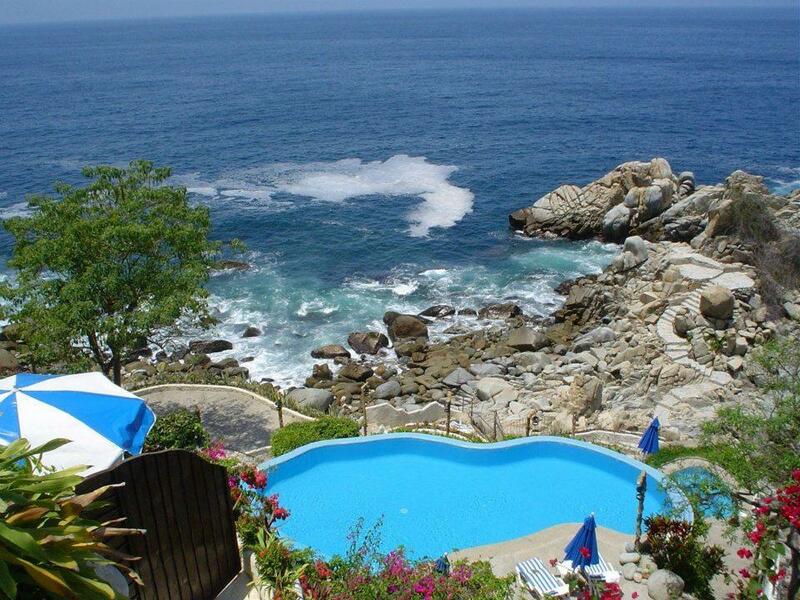 Very profitable vacation rental. 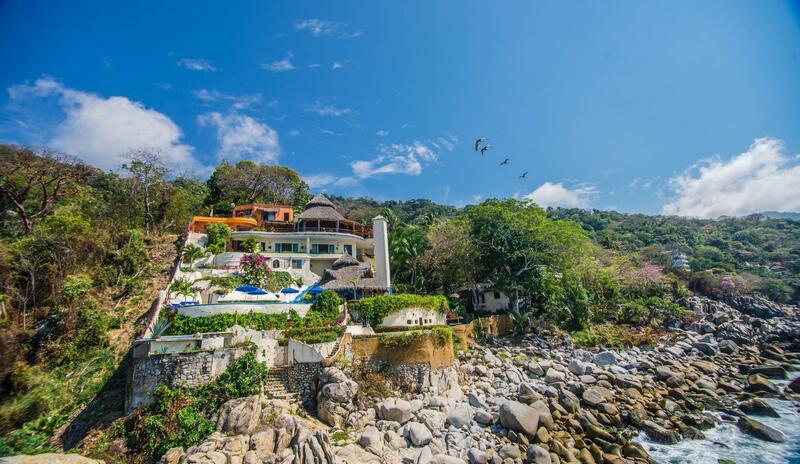 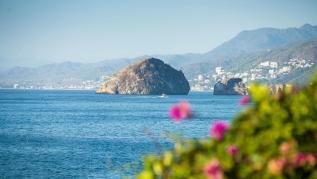 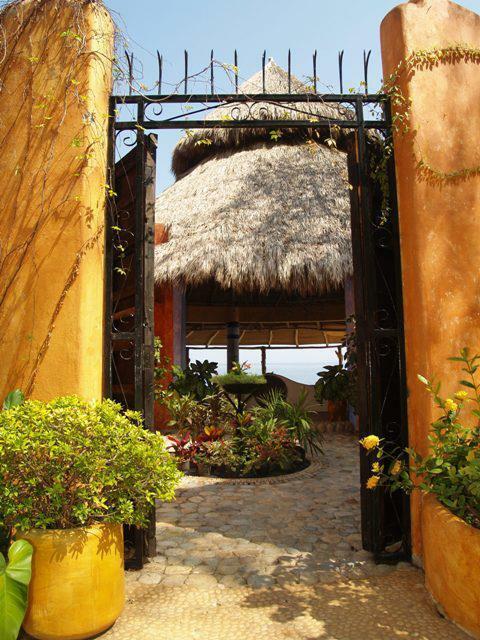 The property is currently operated as a resort business.The secluded 54,000 SF oceanfront Villa Mia Resort is located in the south side of Puerto Vallarta, approx. 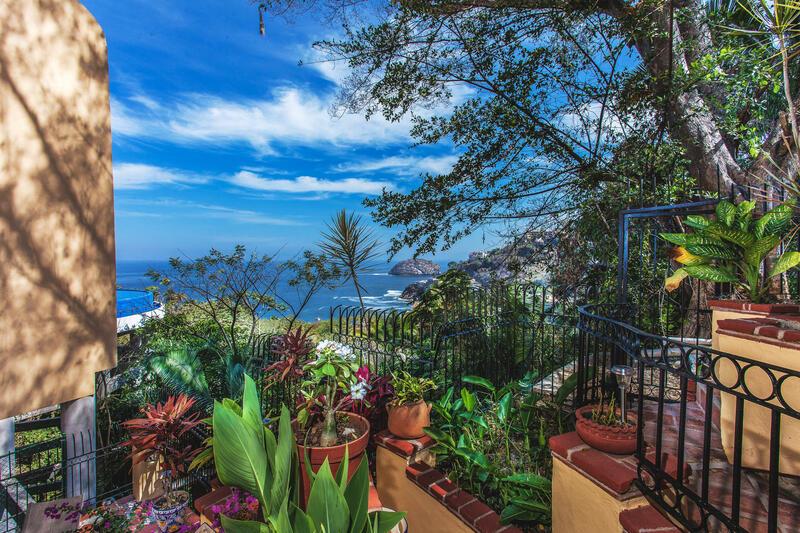 20-25 minutes from Old Town PEMEX, where the green of the jungle meets the ocean.This estate also features a private owner’s apartment and a property manager’s apartment. 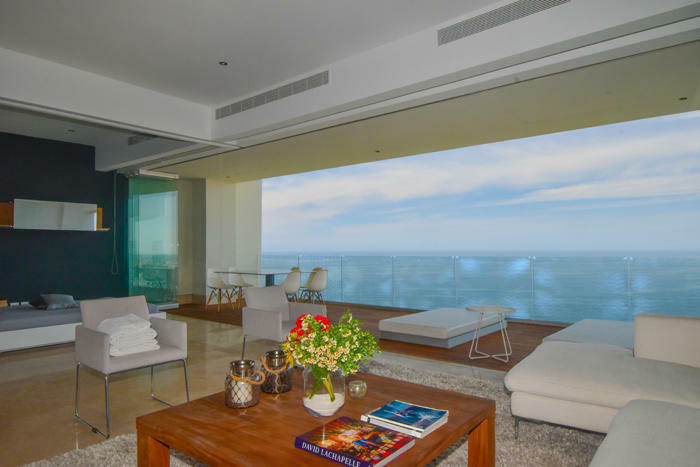 These are not included with the bedrooms and bathrooms for the main estate. 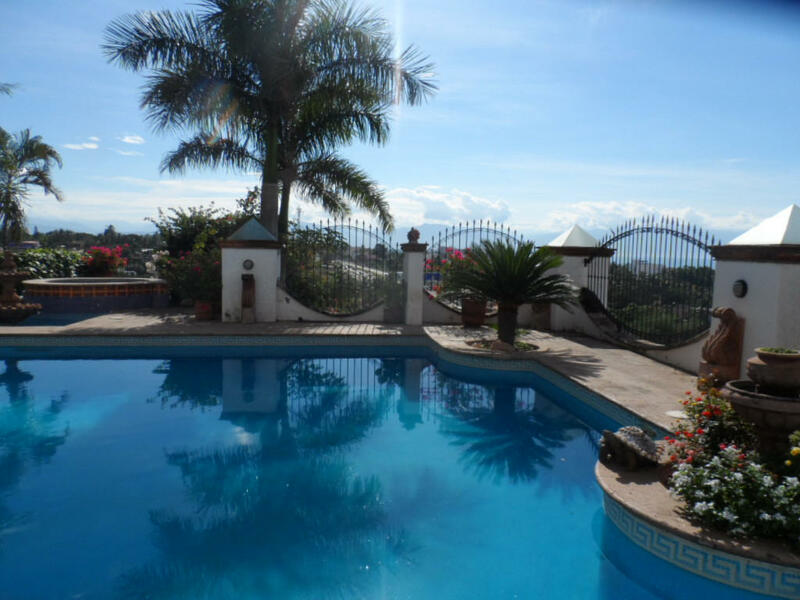 This property has been well maintained and in excellent condition.